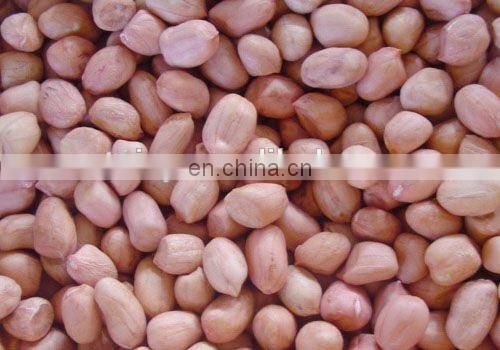 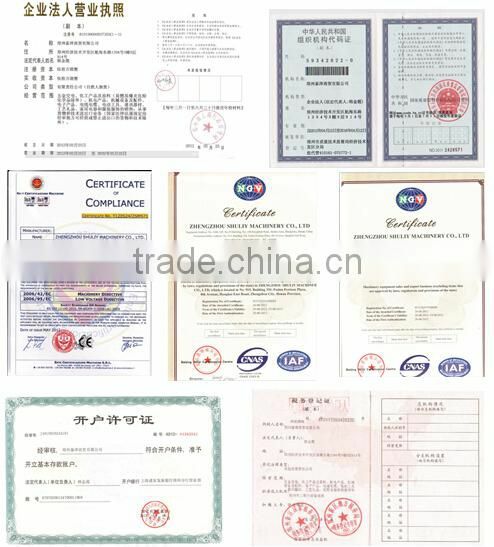 1) This series is suitable for peanuts / almonds, beans, soybeans, mung beans and so on. 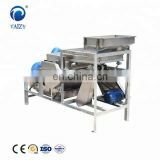 2) The peeling machine uses a new peeling principle and special peeling elements. 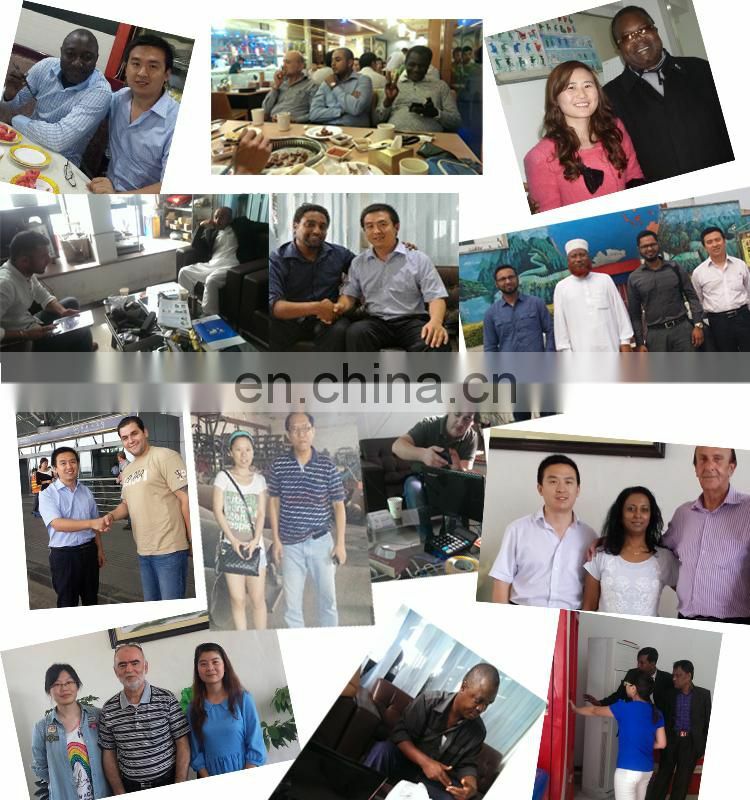 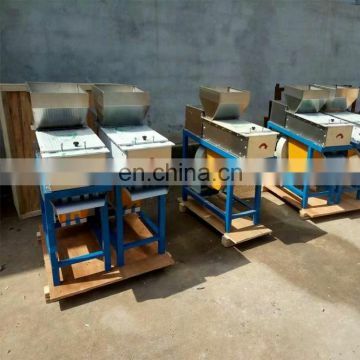 3) It has the advantages of high peeling rate, high whole kernel rate, low energy consumption and high productivity. 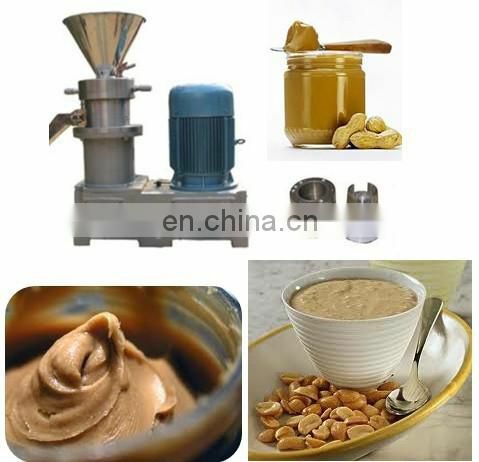 4) The peeling and the separation of kernels and skins are completed at the same time, and the separation of benevolence and skin is good. 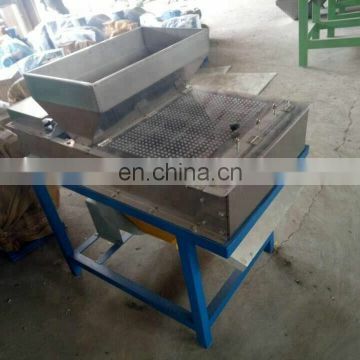 5) It is Well-designed, stainless steel. 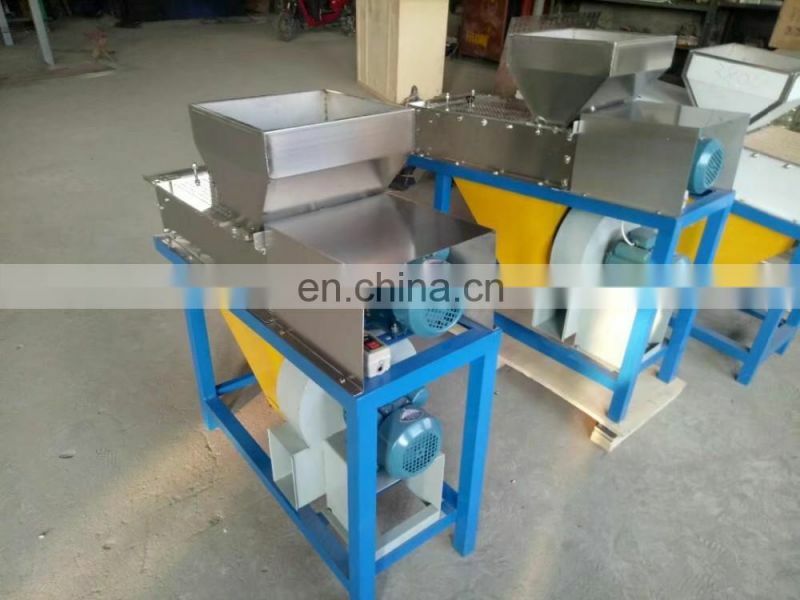 There are double motors,It is convenient and runs quickly. 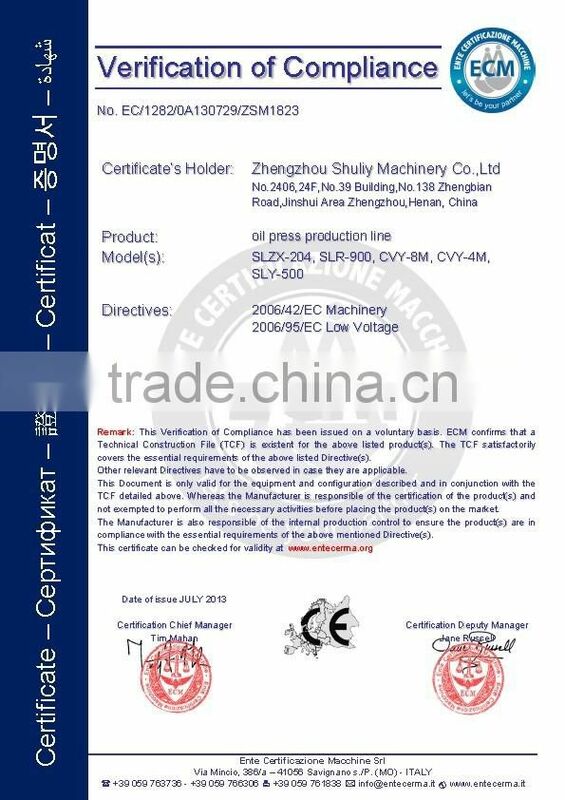 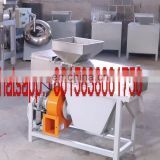 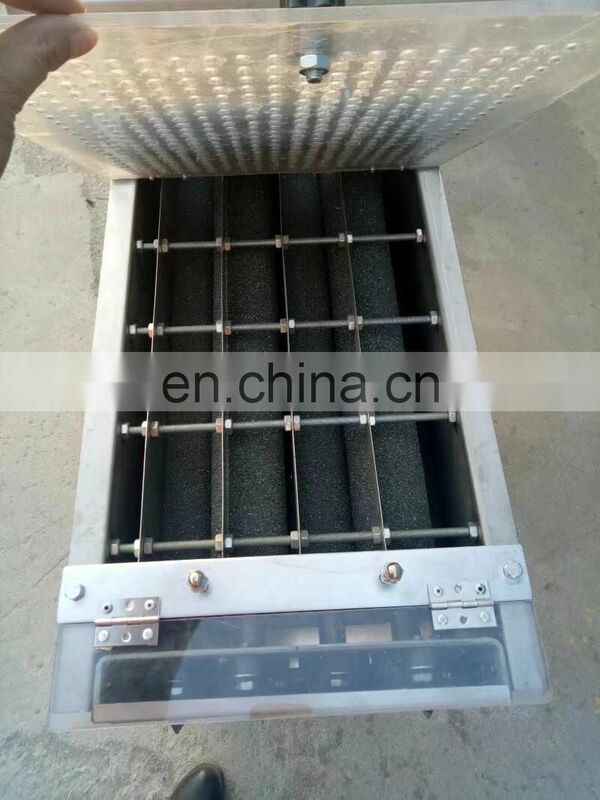 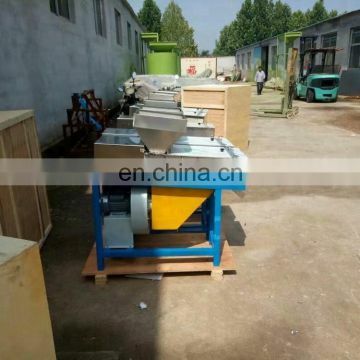 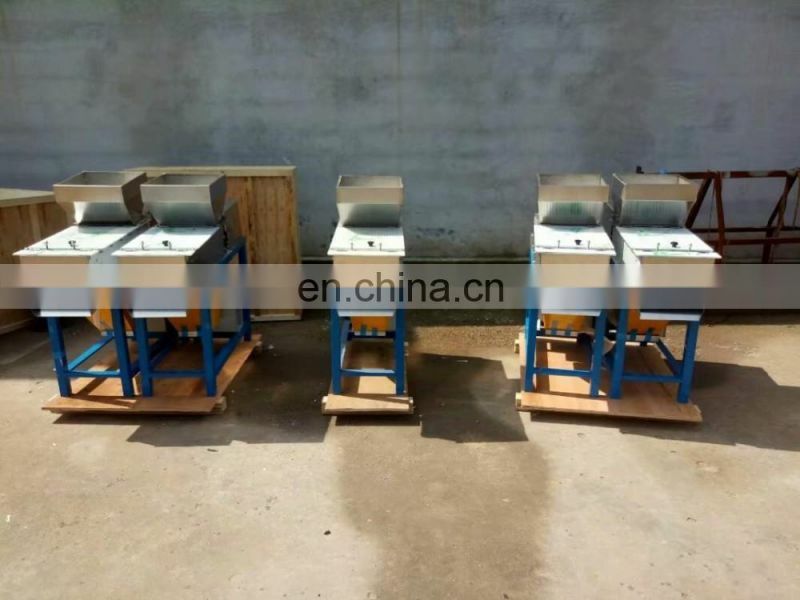 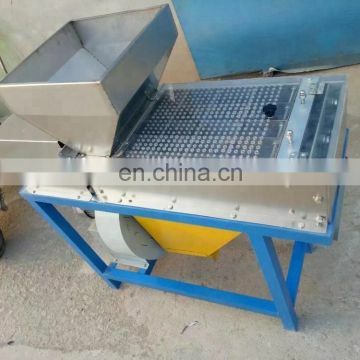 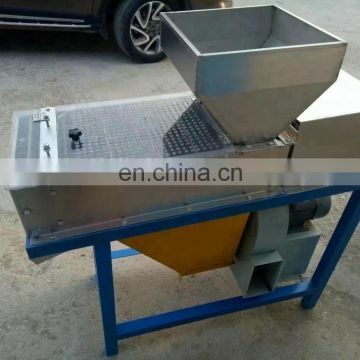 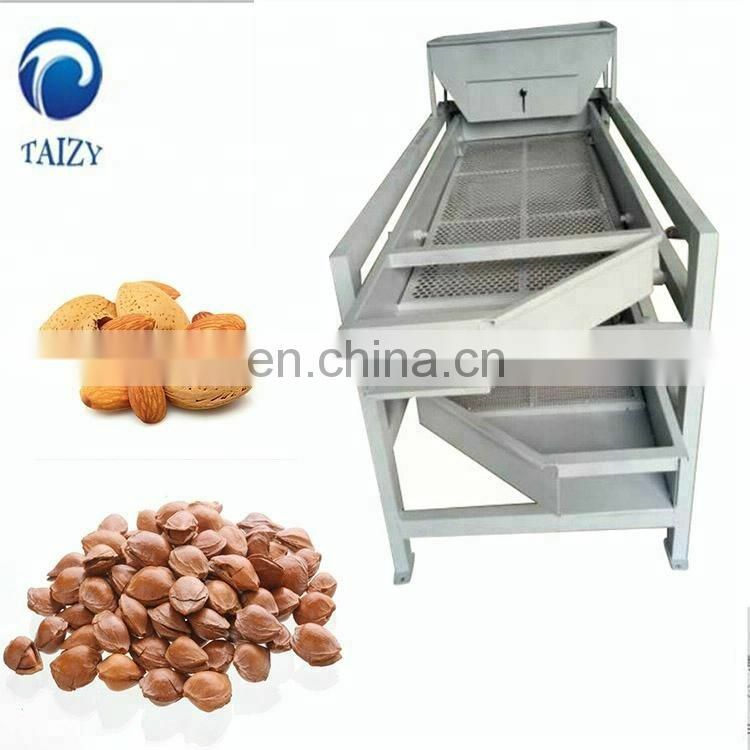 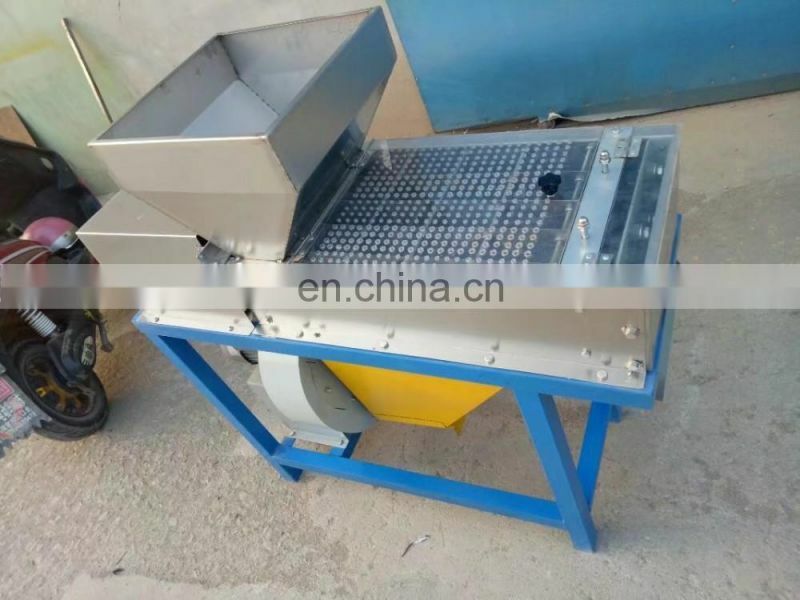 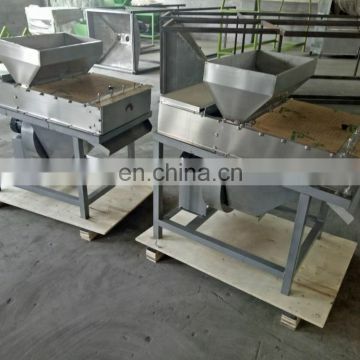 It is a necessary equipment for deep processing of peanuts. 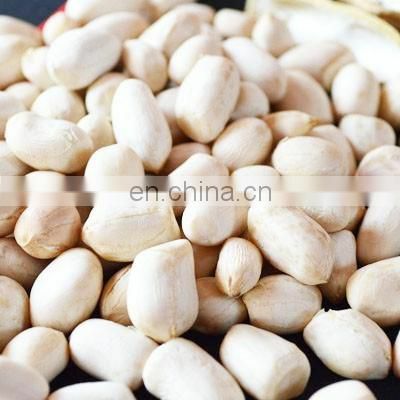 It is applied to remove the red skin of peanuts after roasting for a certain degree . 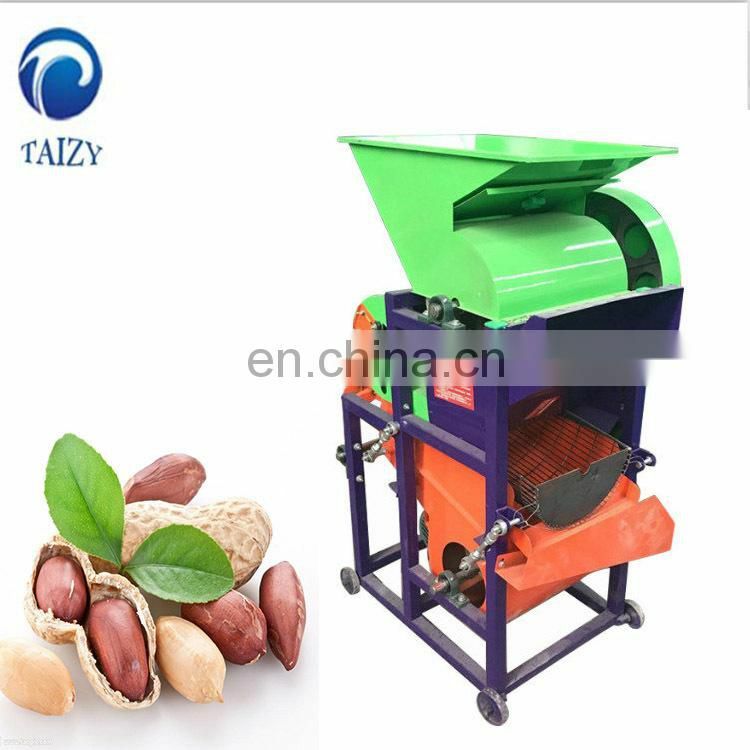 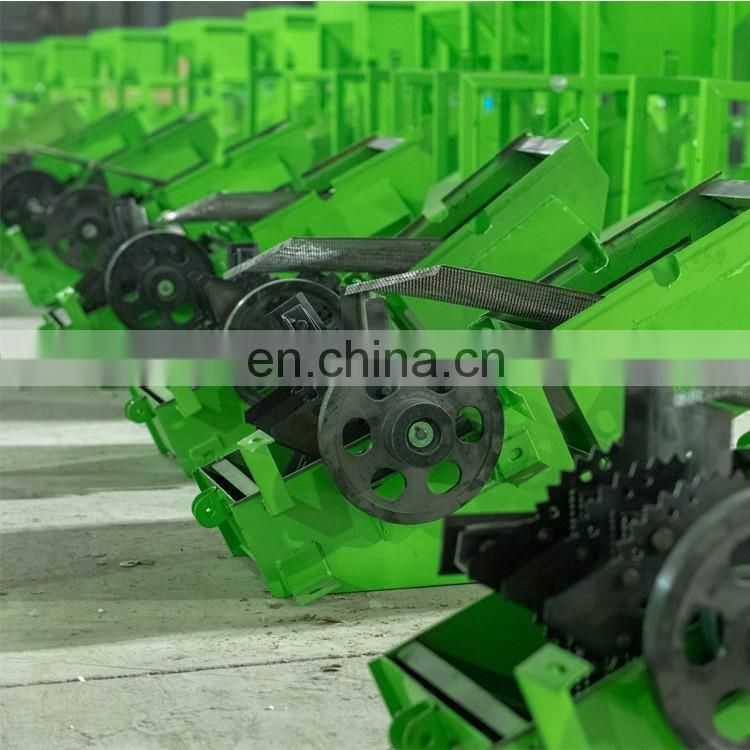 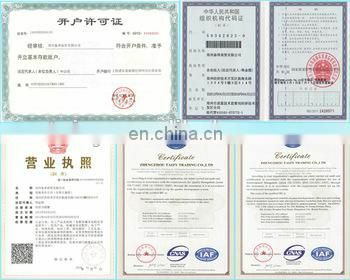 It has some advantages,such as convenient operation, high yield, high peeling rate (more than 98%). 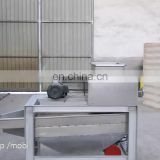 There is low damage, broken rate is lower than 5%. 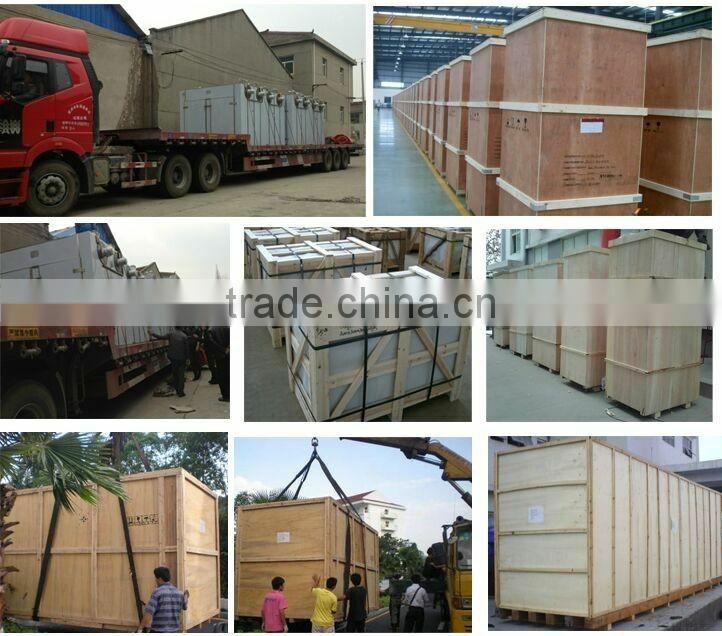 If container is too higher,It also can according to customers special request.